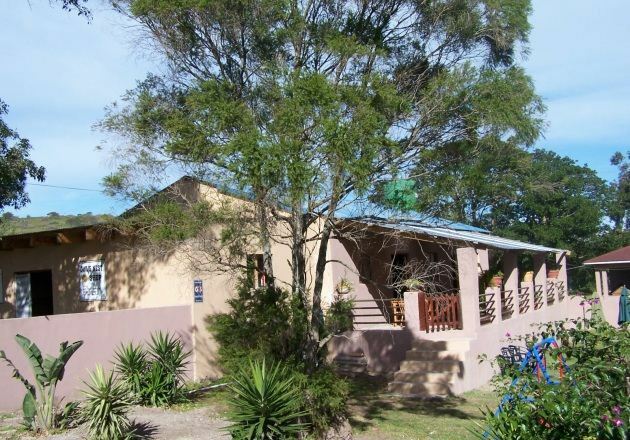 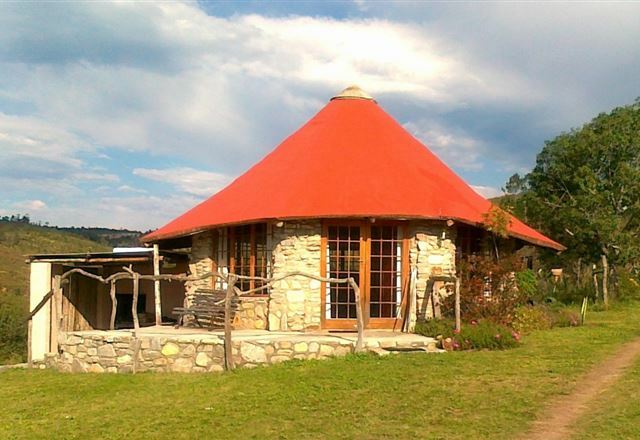 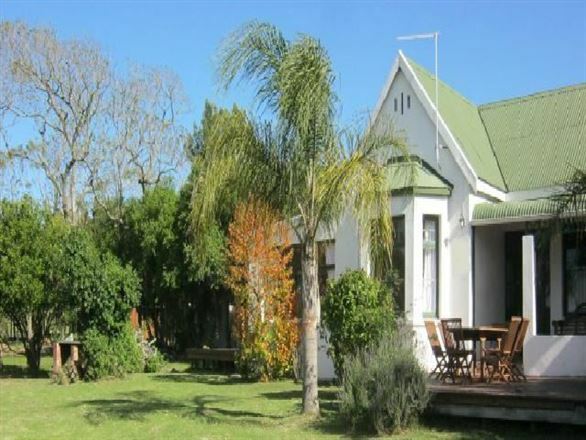 Our luxurious self-catering flats are a true home away from home and are surrounded by rugged farmland and bush. 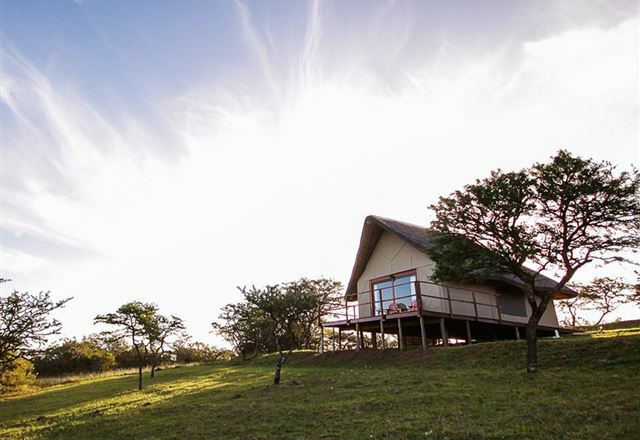 This can best be described as tranquil and peaceful, away from the hustle and bustle. 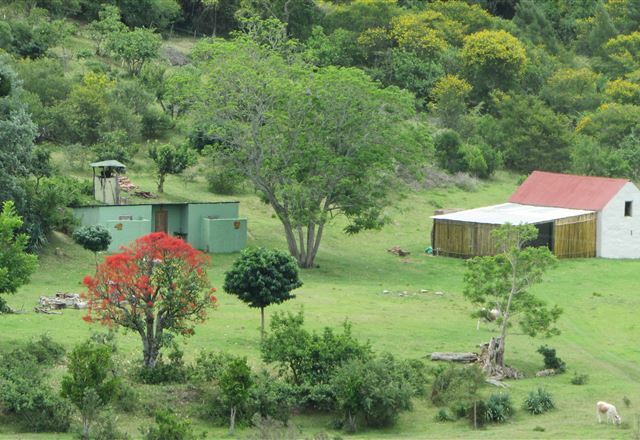 Overlooking the Ladies Slipper Mountain, the Thornhill Farm lies nestled in 70 hectares of tranquil farm land and natural bush with Tortoise, Duiker and Bush Buck all part of the farm.